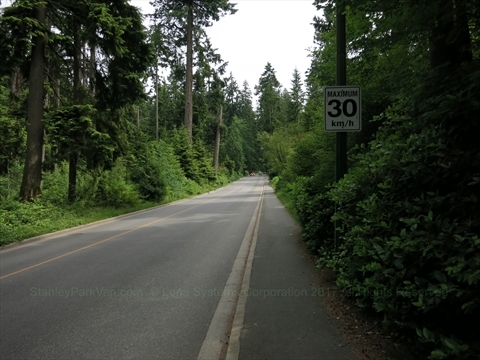 Pipeline Road cuts north-south right through Stanley Park. It is mainly used to get to the Stanley Park Pavilion and the Miniature Train. Also, it can be used to get to Beaver Lake.